The Altay dining chair comes with a natural solid beech wood structure, enhanced by a seat upholstered in full grain black leather. 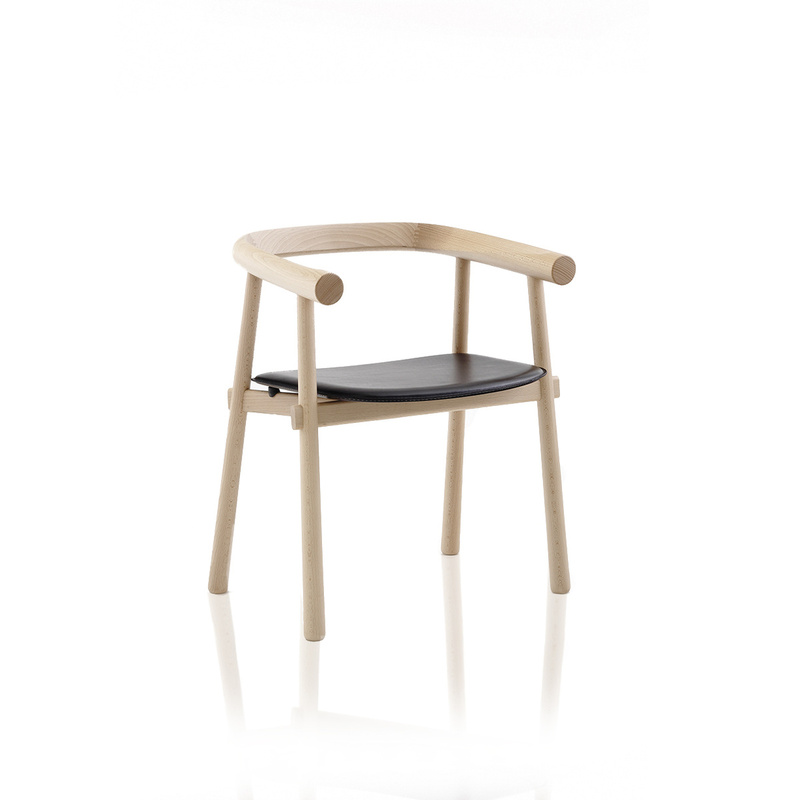 This chair provides a comfortable and contemporary seating solution in wood. A crisp and vivid expression in the wooden frame is completed by utter comfort thanks to the padded seat. Comfort is enhanced by armrests. This chair is on sale online also in a black version. Patricia Urquiola was born in Oviedo (Spain). She attended the Politecnico in Madrid and then the Politecnico in Milan where she graduated in architecture with Achille Castiglioni. 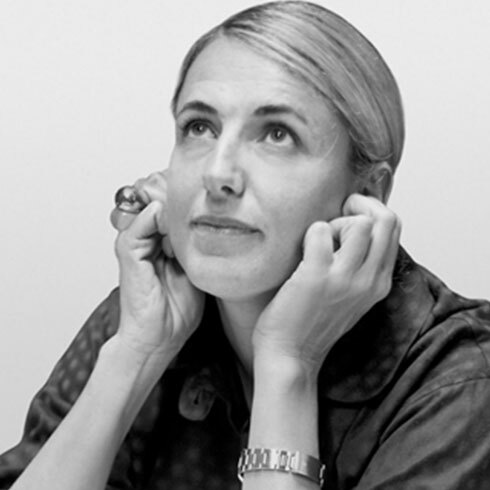 From 1990 to 2000 she worked for De Padova e Lissoni Associati. In 2001 she opened her design studio nad she started to work for prestigious international brands. COEDITION is a French producer of modern and creative furniture. Its collections include exceptional new products designed by Patricia Urquiola, Patrick Jouin, Michael Anastassiades, Marco Zanuso Jr and other prominent designers. Each object is different and unique and born out of a passion for design.